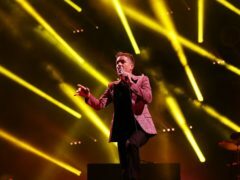 The Killers and The Cure have joined Glastonbury Festival’s line-up of headliners – while Janet Jackson is also on the bill. 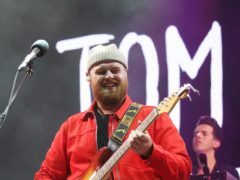 Tom Walker has bought his own Glastonbury Festival ticket just in case he does not get booked for the stage. 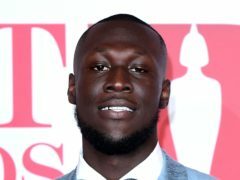 Kylie Minogue has signed up for Glastonbury’s Legend slot – 14 years after she had to cancel her solo show at the festival because of breast cancer. 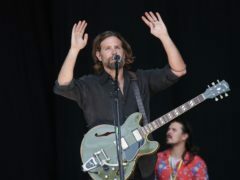 Bradley Cooper has hinted that he might perform at Glastonbury again, following his surprise appearance last year as his character from A Star is Born. 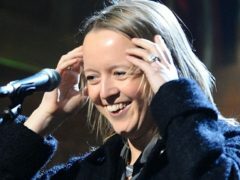 Glastonbury Festival’s Emily Eavis says she is “blown away” by the huge demand after tickets for next year’s event sold out in just over half an hour. 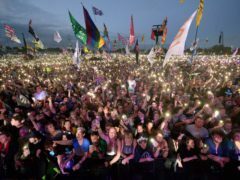 Glastonbury Festival tickets have already started selling, which means that music-lovers across the UK have been scrambling to get a ticket before they all get snapped up. Tickets for Glastonbury Festival 2019 will go on sale in early October, organisers have revealed. 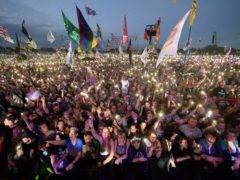 Singer Kylie Minogue has revealed she would accept an invite to headline next year’s Glastonbury music festival after she was forced to pull out of topping the bill over a decade ago. 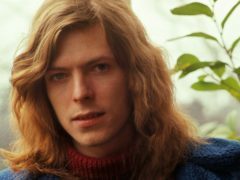 Led Zeppelin singer Robert Plant has joked that the rock band’s much speculated reunion would only be able to happen in a chip shop. 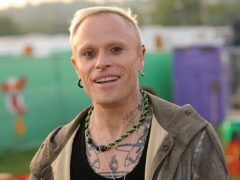 Musician Goldie is to be sentenced for assaulting a security guard at Glastonbury Festival, after pleading guilty to the charge by video link from Thailand. 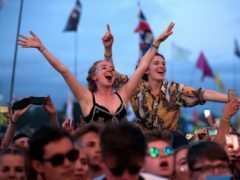 More than 60 of the UK’s biggest music festivals have pledged to ban the use of plastic straws at their events this summer. 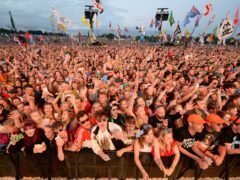 Musician Goldie has appeared in court via a video call on a mobile phone from Thailand to plead guilty to assaulting a security guard at the Glastonbury festival. 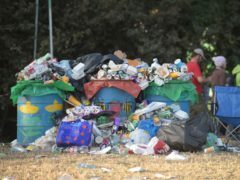 Plastic bottles could be banned at Glastonbury Festival from next year, co-organiser Emily Eavis has said. 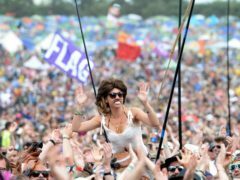 Ellie Goulding, ZZ Top and Grimes are among the newly confirmed acts for Glastonbury Festival 2016. 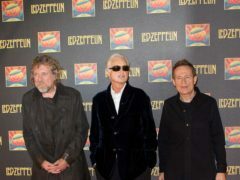 Rock band Muse have been confirmed as one of the headliners at this year’s Glastonbury Festival. 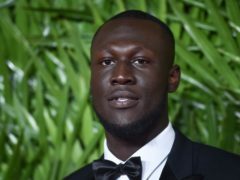 SLIPKNOT lead singer Corey Taylor has recorded a special message for Glastonbury headliner Kanye West.